As the weather breaks and garden season begins at your country home or maybe even in your urban terrace, we are all in need of some inspiration, and of course a few objects to highlight the natural beauty. 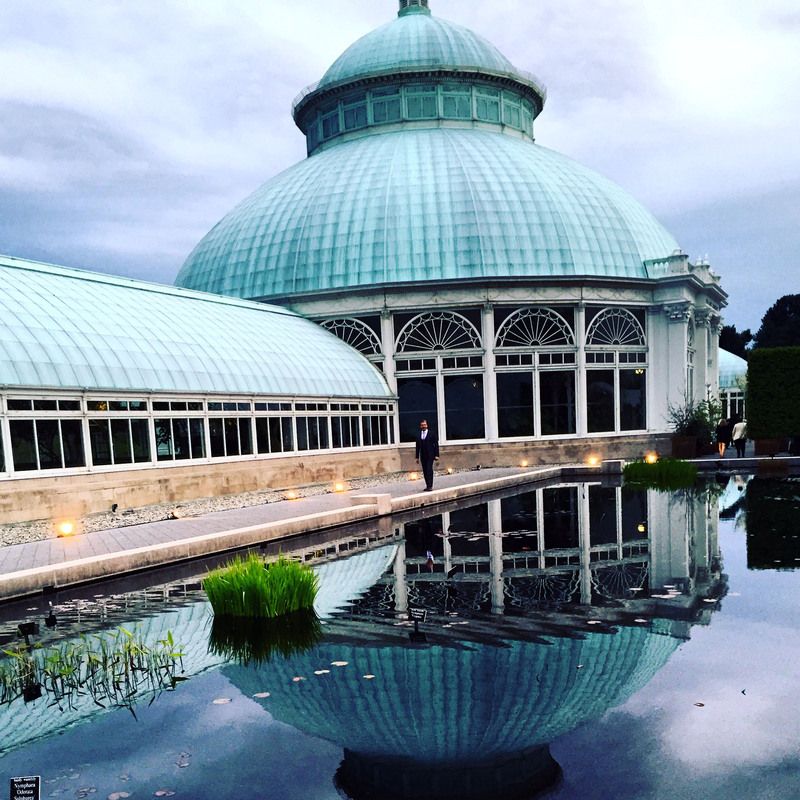 With the fantastic New York Botanical Gardens celebrating it’s 125th Anniversary, what better time to feature one of the best fund raising events of the year—The New York Botanical Garden Antique Garden Furniture Fair. 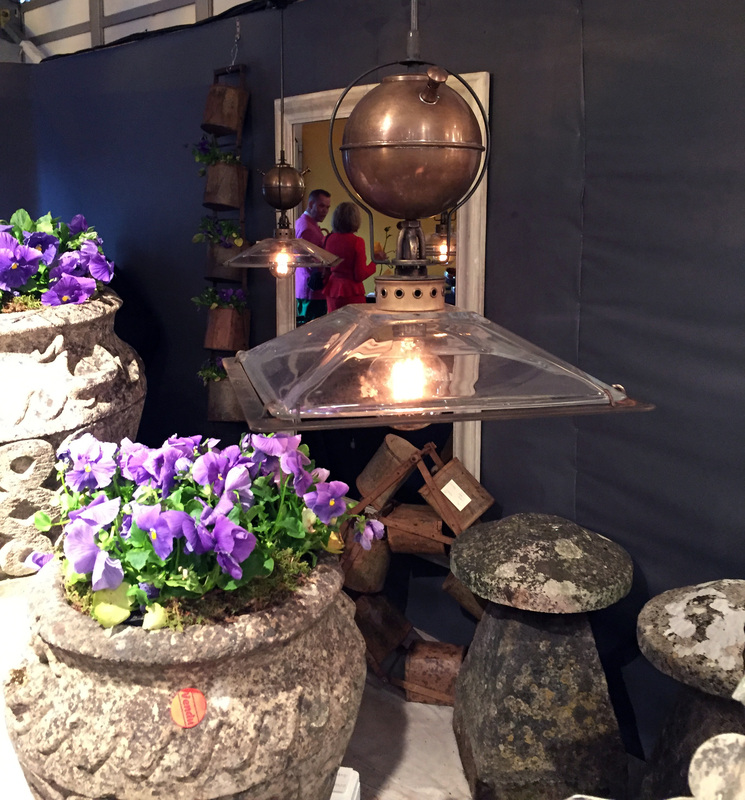 The fair features a collection of rare and exotic plants for sale, a silent auction and, of course, some of the most renowned dealers in the country, featuring the best of antique garden furniture, artifacts, and objects. A special thanks to our friend and talented jewelry designer Mish for including us as his guests to the VIP event! Scroll through for our highlights and favorite pieces from the fair. 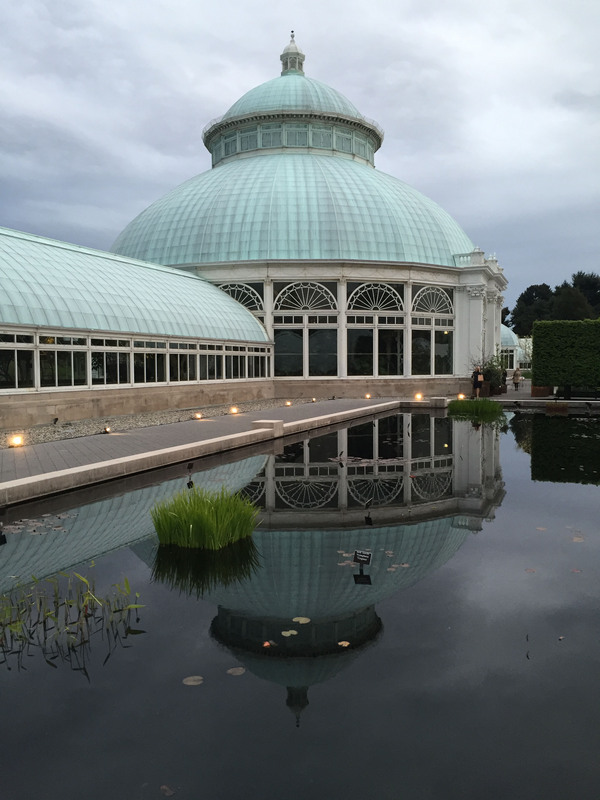 The backdrop of the show was the Enid A. Haupt Conservatory. 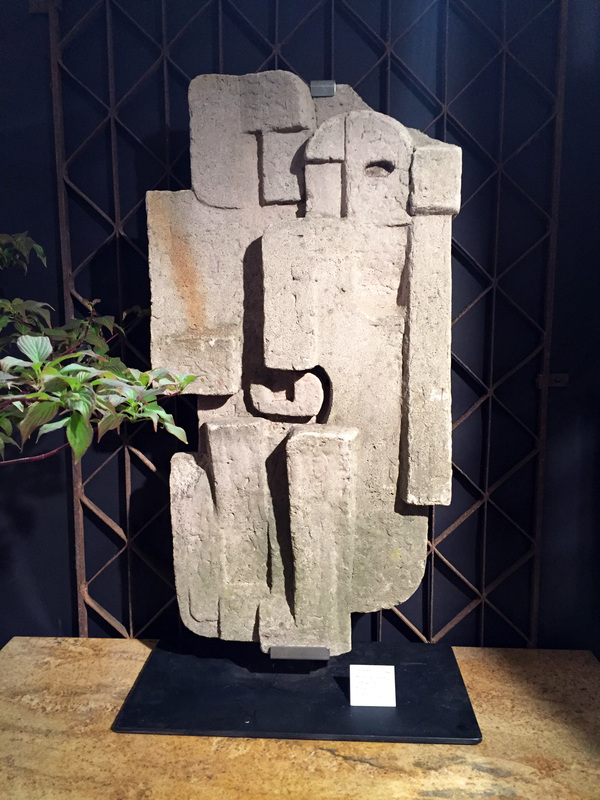 A fabulous cast stone Cubist relief c1950 from Jeffrey Henkel Antiques. A beautiful pair of early 20th century gargoyles in carved stone from Village Braider Antiques. A pair of tall 17th century Chinese lion markers. 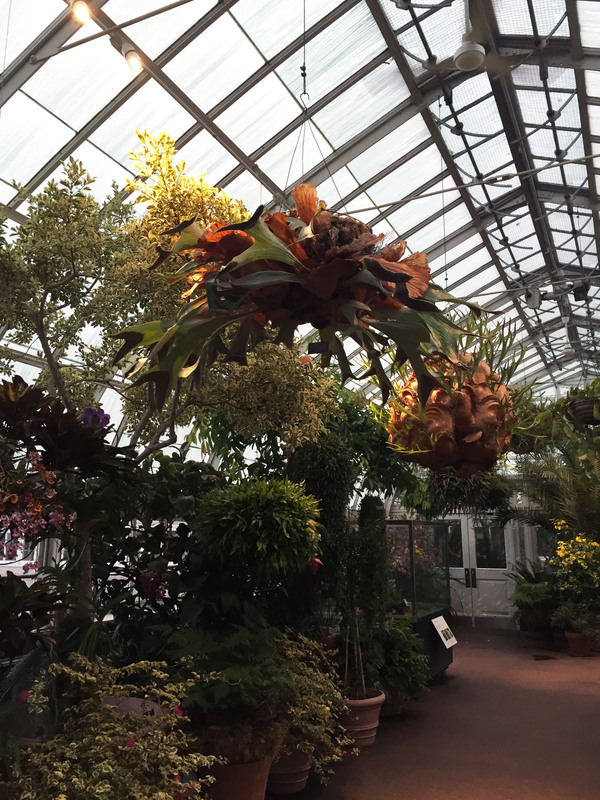 Specimen orchids inside of the spectacular Enid Haupt Conservatory. 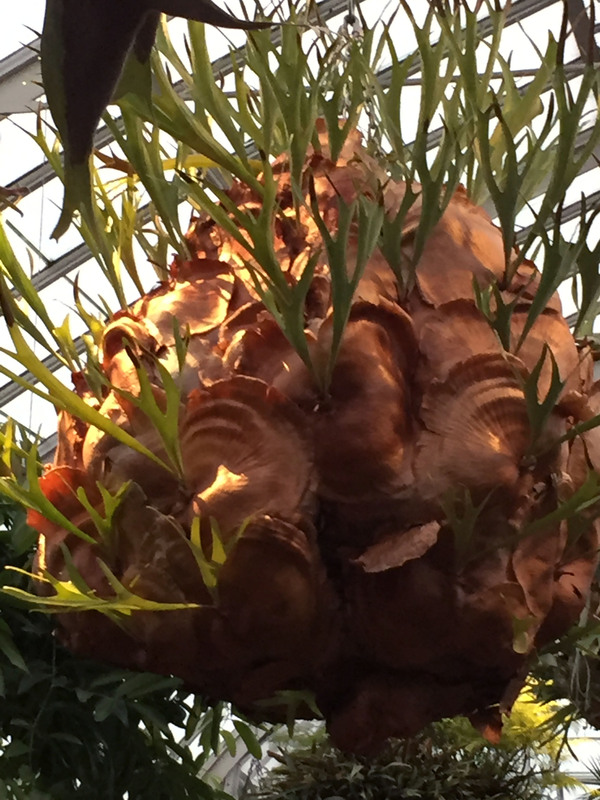 An incredibly rare and massive African Orchid inside one of the many Conservatories. Elle Decor’s garden installation at the fair. A gorgeous arrangement by the talented Ken Fulk. A unique pendant light perfect for a sunporch or conservatory dining area. A pair of Mid-Century Woodard Modernist Chaise Lounges. A French Art Deco black iron chair c1940 from Brennan Mouilleseaux Antiques. 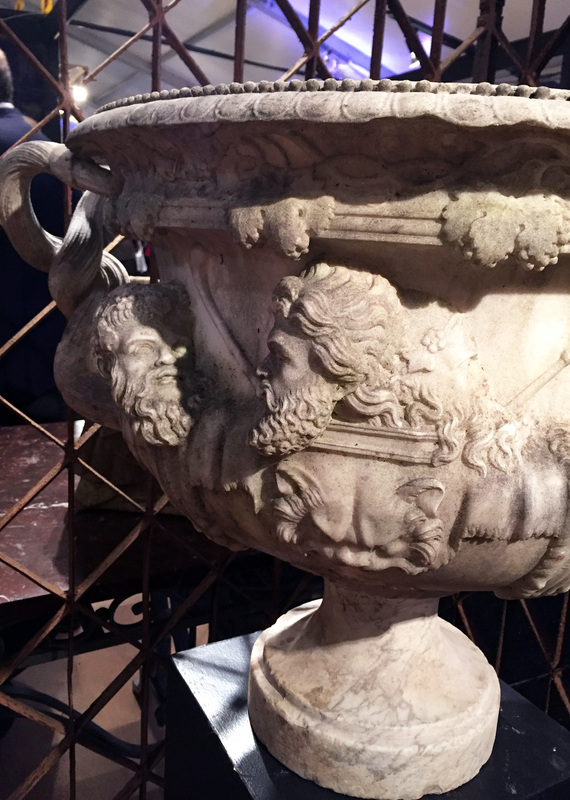 A close up of an incredible 19th century carved marble Warwick vase. 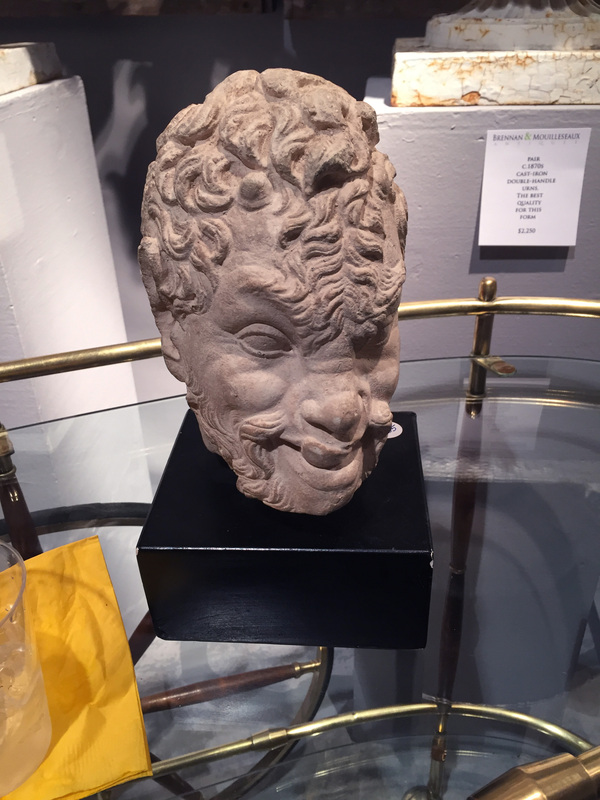 A decorative 19th century Roman Bacchus bust.